put to the test. Push yourself further and harder, each session builds on the last. body can tap into. Don’t wait, choose your plan today. fitness trainer and master cycling instructor Jake Maulin directly to you. Jake Maulin founded TriJake Fitness . 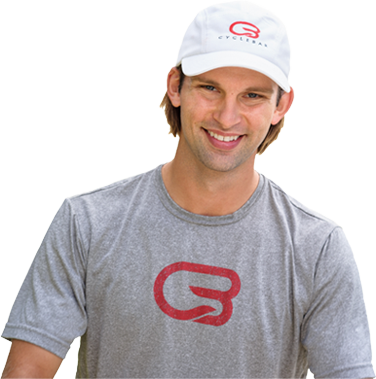 Jake is a certified personal trainer and master cycling instructor. He founded TriJake Fitness, and is dedicated to helping you achieve your personal fitness and health goals.